Please feel free to share this infographic on your website with our embed code below. A good real estate agent should get to know you and your house as much as possible, in order to develop a marketing and sales strategy that fits your needs. However, the real estate agent should know the real and main reason why you are selling. What is moving or motivating you to sell? Is it time-critical? Or can you wait longer for the sell? 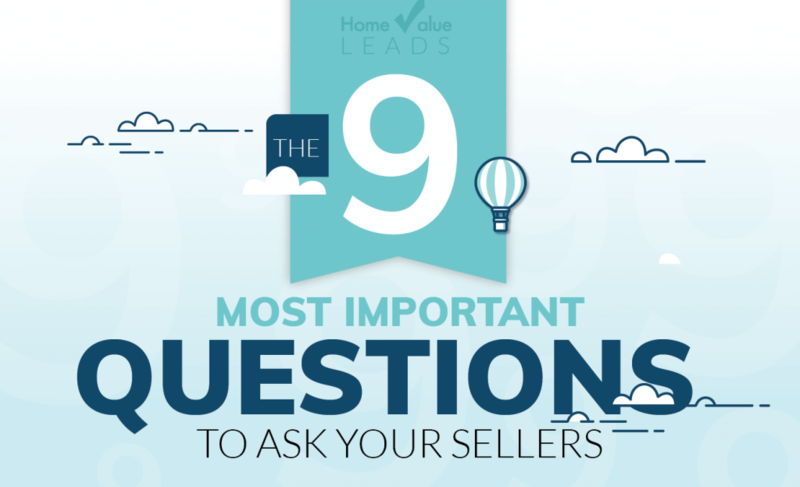 As a seller, make sure you give your real estate agent every detail regarding the reason you want to sell. The seller can get into legal problems is any problems with the house are not disclosed. It’s important that the real estate agent knows the exact condition of the house so he can advise properly and help avoid any future legal problems for the seller. It’s important that the real estate agent knows what you’ll actually be including in the sale. At What Price Do You Want to Sell? It’s important to clearly define how much you want to ask for your house. A real estate agent will help with your home pricing expectations. What Is the Minimum Price You Would Sell? Your real estate agent should be clear on what’s his or hers margin for negotiation. Make sure you set the minimum price at which you would sell your house. Your real estate agent can use this information to craft a sales strategy based your needs. How Much Did You Pay for Your House and When? The real estate agent needs to get the idea of the value of the house and/or approximate debt. This information can also be used to complement the sales strategy by creating house value projections for potential buyers. Is Your House on the Market Now? If So, For How Long and Why Do You Think It Hasn’t Been Sold? 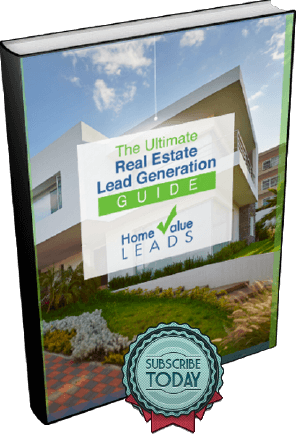 This will help out the real estate agent craft a sale strategy for your house. Your real estate agent will be able to set a clear starting point and action items depending on if the house is already on the market and for how long, or if it’s a brand-new listing. What Things Made You Want to Buy Your House? The things that made you want to buy your house initially are probably still the things that will make others want to buy the house. List the top 5 things you love the most about your house. 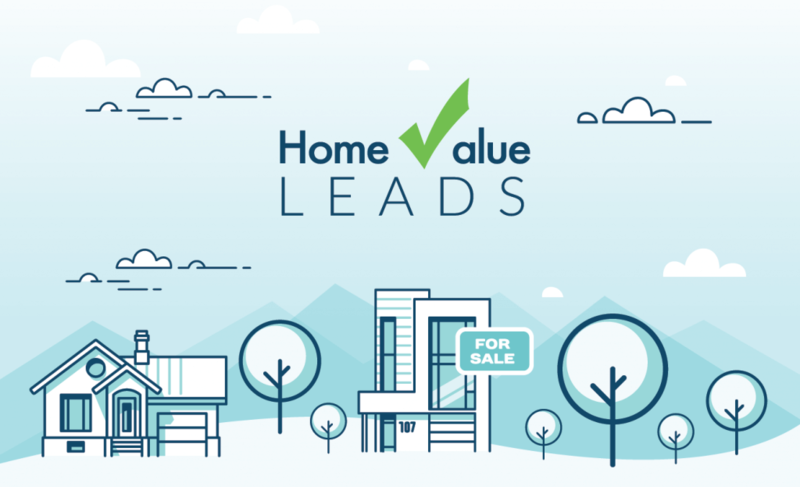 <a href="https://www.homevalueleads.com/9-questions-your-real-estate-agent-should-be-asking-you-when-selling-your-house/"><img alt="how much will you spend fixing your house before a sale" src="https://www.homevalueleads.com/wp-content/uploads/9-questions-your-real-estate-agent-should-be-asking-you.png" width="100%" /></a>Created by <a href="https://www.homevalueleads.com">HomeValueLeads.com</a>.